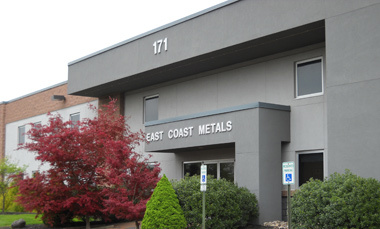 East Coast Metals would love the opportunity to discuss our capabilities, and what we can do for you. Please contact us to quote on your fastener requirements. We have what it takes to be your source for many types of fasteners. Please complete the form below to request additional information on our capabilities or to leave a comment.